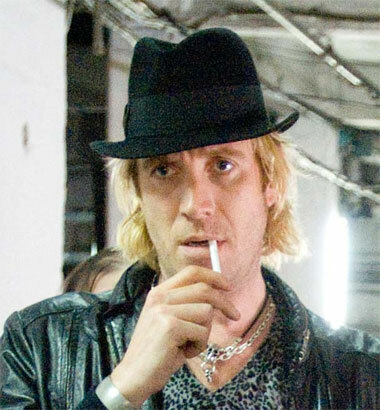 UPDATE: Rhys Ifans will play Dr. Curt Connors, better known as The Lizard, in Marc Webb's 'Spider-Man' reboot. "We have been very fortunate to attract some of the best actors working today to play the villains in the Spider-Man movies, and it is exciting to see that trend continue with Rhys Ifans. After seeing his performance in our upcoming film 'Anonymous,' we're in awe of his talent and think he's the perfect choice to take on this role." "What sets the Spider-Man villains apart is the complexity of their relationships with Peter Parker. Rhys' incredible ability to embody both warmth and rage makes him the ideal choice for this character."